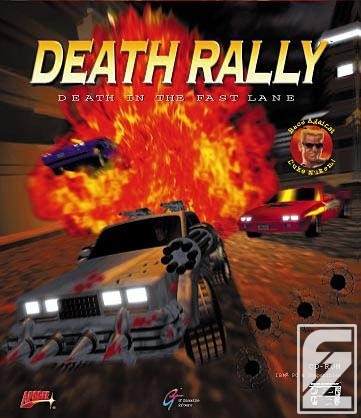 Remedy released the original Death Rally for PC in 1996. During the years, we've received loads of emails requesting Death Rally for current operating systems, and today, we're happy to announce the re-release of the original Death Rally for Windows 7, Vista and XP. It's available as a FREE download at www.death-rally.com TODAY and we hope you like the nostalgic experience as much as we do. Unfortunately, so are the multiplayer mode gone. I have never heard of this but it looks interesting. A top-down racer from the old days can't be bad. Remembering playing this with Dos box against my bro, and he kept winning. Not because he was a better driver, but because his car was faster because he hosted the game / higher frame rate. Thanks to this we got Carmageddon, still one of my favorite games ever.